Get to "Like"-ing -- this Award is up for public vote. Now, downloading a free app and choosing the right image filter can win you a CFDA Award. 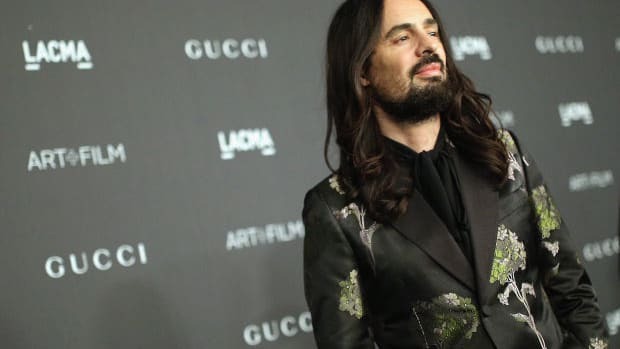 Dubbed the CFDA Fashion Instagrammer of the Year Award, the nominees were selected by a panel of industry members including Rachel Zoe and The Coveteur. Eight Instagrammers have been nominated for the inaugural award: @aguynamedpatrick, @donalddrawbertson, @amy_stone, @dapperlou, @paridust, @troprouge, @hokaytokay and @bessnyc4. The winner will be selected by the public the way all true Instagram "winners" are -- by garnering the most "Likes." Just double tap on the images that include the hashtag #MyCFDA to vote for your favorite. For those who don&apos;t have Instagram and still want to vote (wait, what?) you can do so on the CFDA&apos;s website. The nominated Instagrammers will each get the chance to follow a designer and document their CFDA experience using -- you guessed it! -- Instagram. The winner, who will be named May 30, won&apos;t get an award on stage at the 2014 ceremony; he or she will simply be invited to attend as a "special guest of the CFDA and Instagram" and will be dressed by a designer nominee. We&apos;re not sure the point of having an award if it won&apos;t be part of the actual ceremony. Mostly, it seems like an effort to build social media buzz around the upcoming event. No doubt, it will help. Plus, they're opening up the awards ceremony to the public this year, so if you're interesting in sharing a room with the likes of Victoria Beckham, Christopher Bailey, and Phoebe Philo, you're in luck. 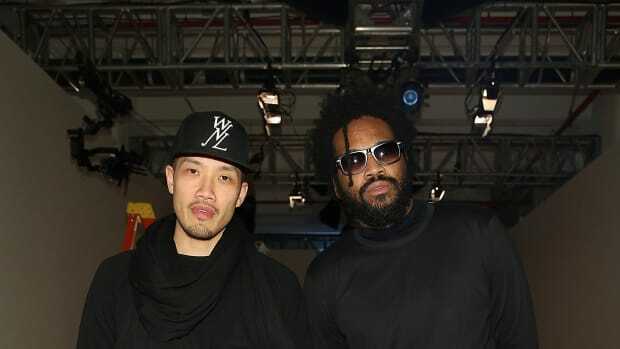 The young designer beat out more established designers Marc Jacobs and Alexander Wang for the evening's top honor. See the full list of nominees and honorees for the 2016 CFDA Fashion Awards. Alexander Wang, however, didn't get nominated! JK.